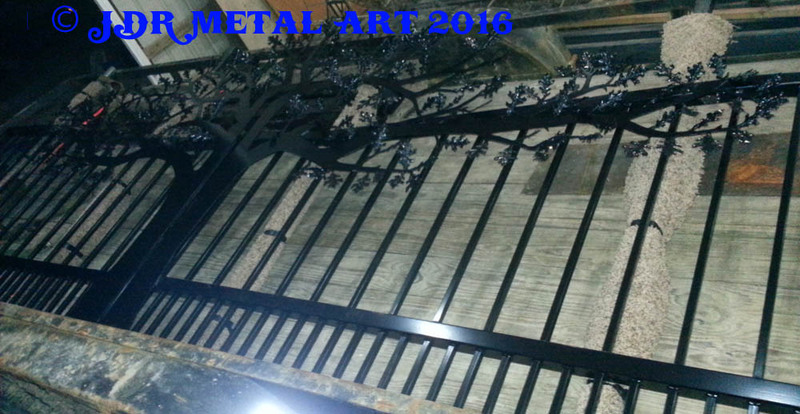 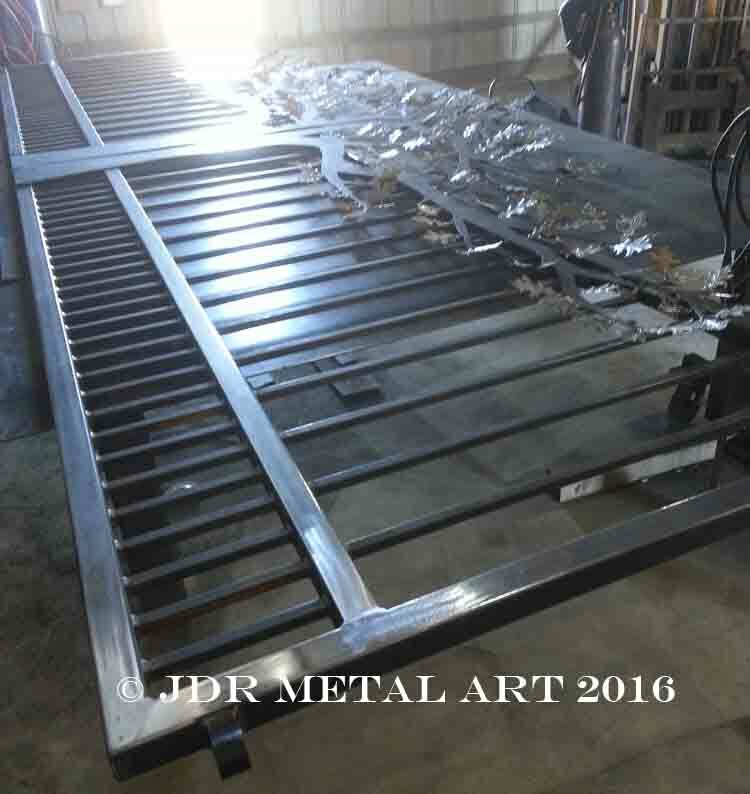 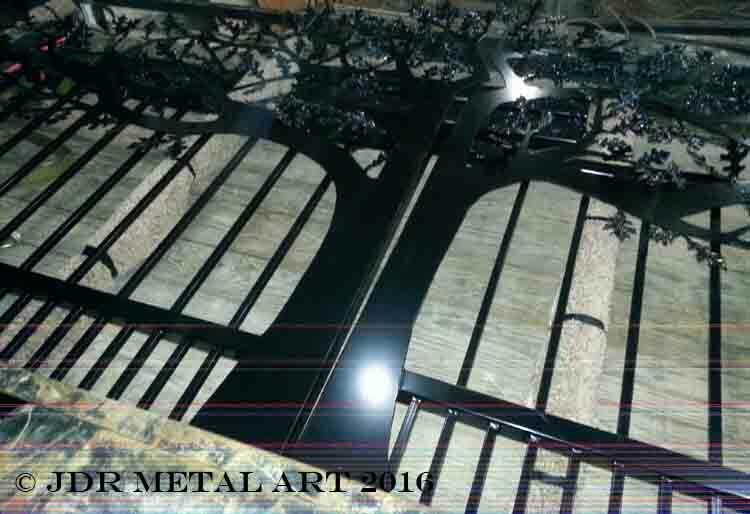 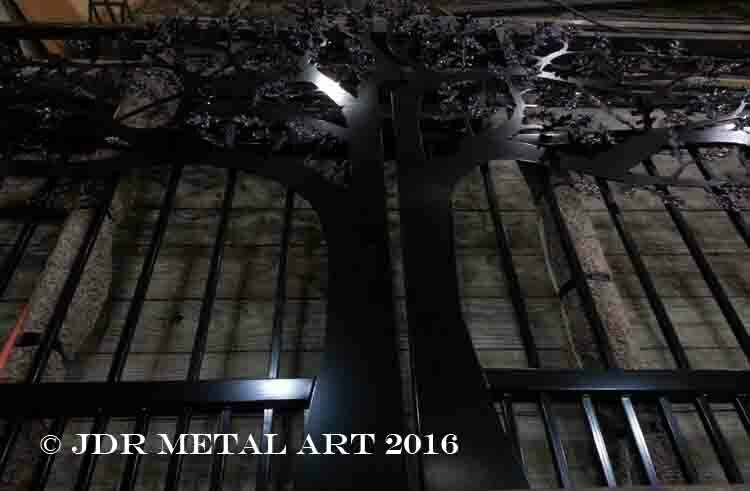 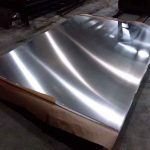 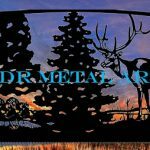 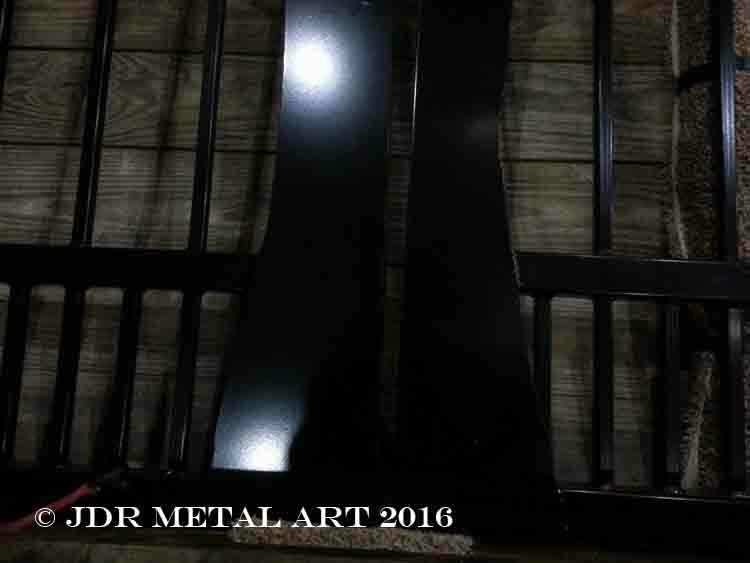 Knoxville TN Driveway Gates | Tree Theme - Custom Driveway Gates - Iron Steel & Aluminum - JDR Metal Art - FREE Standard Shipping! 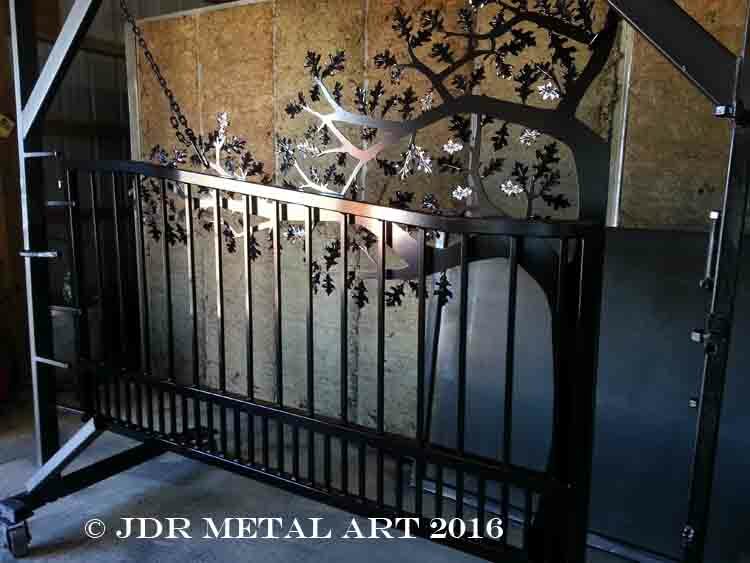 I want a single extra wide gate to go on my side yard chain link fence. 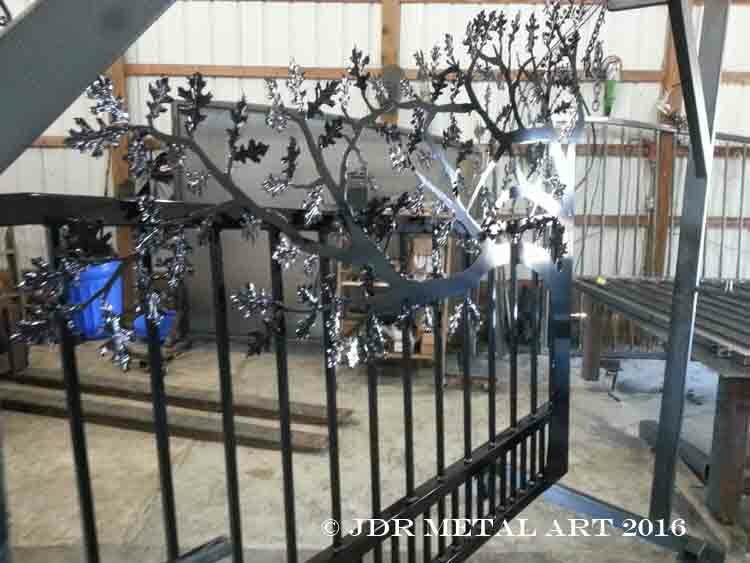 I want to reuse it as a focus piece driveway gate when I move to our farm. 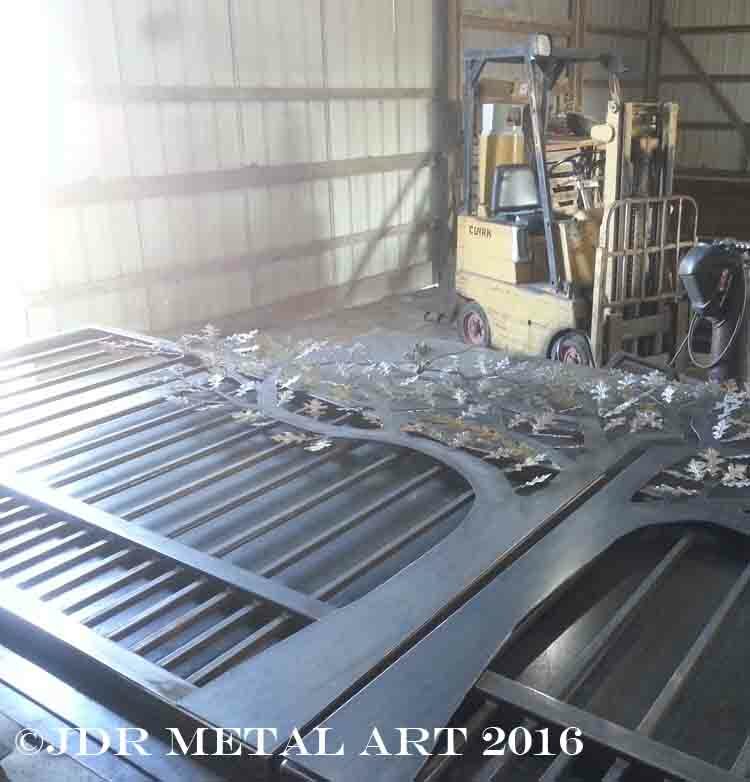 Next Next post: Metal Gates for South Bend, Indiana Residence.